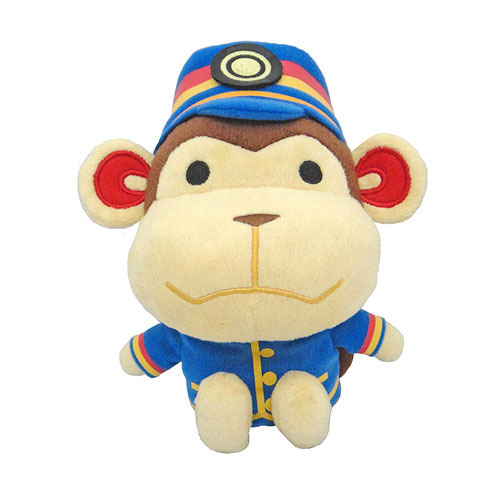 Shopping for Animal Crossing Plush? Keep the fun of Nintendo's Animal Crossing game going, even at bed time! Snuggle up with this soft and adorable Animal Crossing Porter 7-Inch Plush. A great gift for any Animal Crossing fan! Ages 7 and up.